UPDATE (Wednesday 11:45 a.m.): Vaughan is currently on suicide watch at the Hamilton County Justice Center where the staff has deemed him to be mentally unstable, WCPO's Jason Law reports via Twitter. UPDATE (Tuesday 9 p.m.): Vaughan was transferred from the University of Cincinnati Medical Center to the Hamilton County Justice Center on Tuesday. He is being held without bond and has a court date listed for January 2. UPDATE (Tuesday 6:27 a.m.): The Cincinnati Enquirer reports that Vaughan has not yet been released from the hospital. The man who holed up in a home on Latonia's Michigan Avenue with local SWAT teams outside for twenty-two hours is expected to be released from the hospital Monday. Michael Vaughan, 43, was shot in the shoulder as the day-long standoff concluded on December 22. He was taken to University of Cincinnati Medical Center where he has been ever since. During the standoff, Vaughan offered live, up to the minute updates via his Facebook page for much of the night. 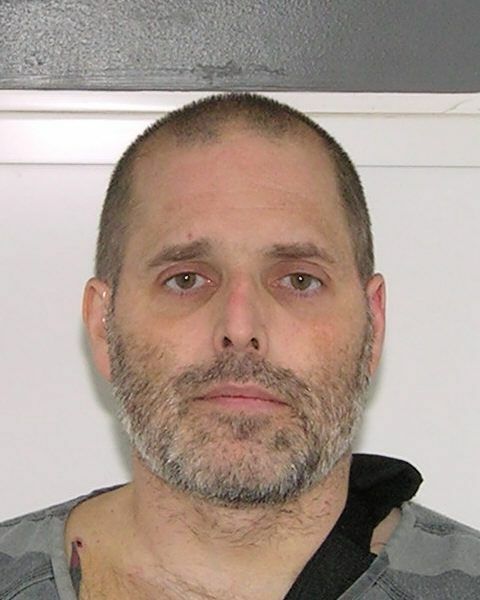 It is expected that Vaughan will be transported to the Hamilton County Justice Center before being extradited to Kenton County where he will face a charge of attempted murder on a police officer, with other charges likely. The standoff began on the evening of Saturday, December 21 when the Michigan Avenue home was surrounded by Covington officers. Shots were exchanged multiple times over the next twenty-two hours. Vaughan's three children were inside the home with him for fifteen of the twenty-two hours before being released to police. The former member of the United States military had a troubled past during his waning days with the Kentucky National Guard as well as legal trouble involving a former wife. He has also been identified as a top suspect in a Latonia fire from last January in which his former wife's father died.